The Ohio State University offers a superb cultural experience in the Columbus area with its wide array of dance, theater, and music performances; film and art exhibitions; guest lectures; workshops; and public arts programs. Quench your thirst for enriching artistic encounters at this fine educational institution near Varsity Inn. With captivating live performances in classic and modern dance, theater, and music, the Wexner Center for the Arts provides unique entertainment throughout the year. From independent films and documentaries to classics and foreign films, The Box provides an inspiring and rewarding film-going experience. In the center's galleries, you'll find drawings, paintings, sculptures, and conceptual art exhibitions from local and international artists. Never officially named by the university, the original portion of Mershon Auditorium (east side) was completed in April 1957. 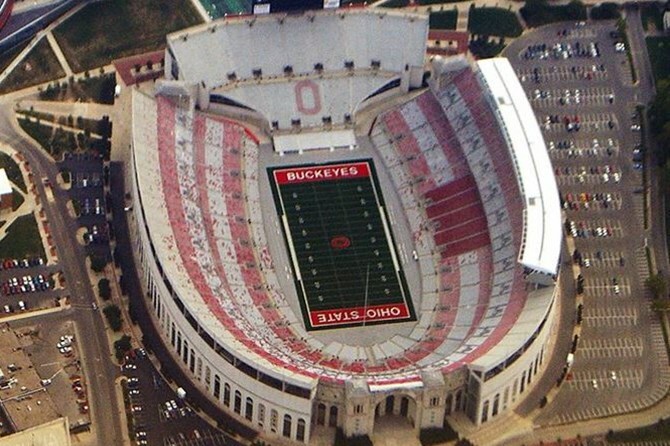 Col. Ralph D. Mershon, who graduated from OSU in 1890 with a degree in electrical engineering, left $7.5 million to the university (which he made from his many patents). He stipulated that the money was to be kept in a permanent fund with only the fund’s income spent. Half of this income was to be spent on furthering civilian military studies, the other half was to be used at the discretion of the Board of Trustees. It was this discretionary fund that was used to pay for the Auditorium. Despite the existence of a much bigger concert venue on campus (the Schottenstein Center), the Auditorium is still used for performances for the adjacent Wexner Center and other campus events. Journey into the past with a stroll through selections from OSU's Historic Costume & Textiles Collection in the Gladys Keller Snowden Gallery. Founded in the 1940s, this gallery features a collection of more than 11,500 historic costumes and textiles dating from the 1800s to the present. The site for MFA students' thesis exhibitions at OSU, the Hopkins Hall Gallery & Corridor also hosts works of visiting artists on a quarterly basis. Meander through the hall and observe drawings, paintings, and three-dimensional pieces from talented artists, or attend the annual juried show depicting works of art students and students of the Department of Industrial, Interior, and Visual Communication Design. Make the most of your trip and save more than ever before when you take advantage of our special guest programs and hotel promotions. 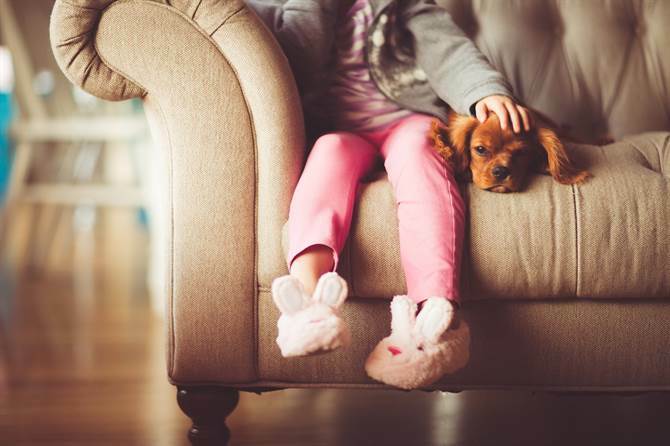 No vacation is complete without your four-legged friends, so bring them along with you! We welcome up to two pets per room. Take a look at everything Varsity Inn has to offer you; view our Photo Gallery to see what accommodations and amenities await you. 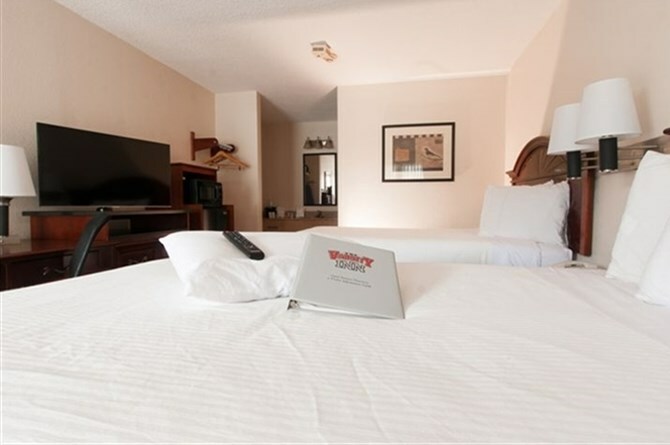 Make the Varsity Inn your home away from home in Columbus, Ohio. We offer 116 rooms and a wealth of convenient amenities, including free Wi-Fi, and are just minutes away from The Ohio State University and top Columbus attractions.